Downtown living at its finest! Youll love all the shops and entertainment and living within walking distance of Main St. in Cedar Falls! 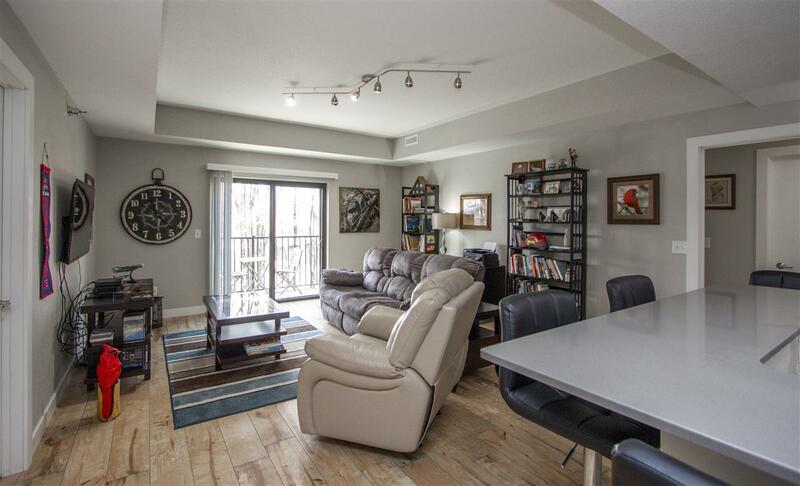 Comfort and easy living await you in this contemporary condo! 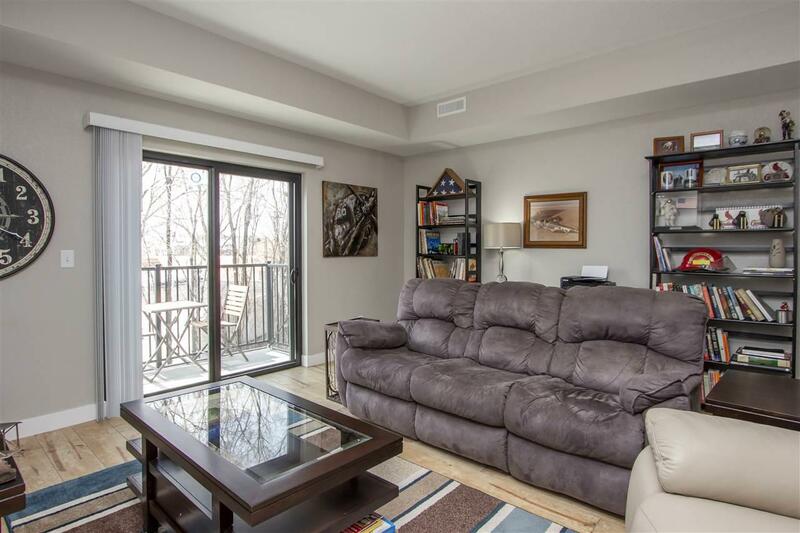 Once inside, youll appreciate the open layout and amazing finishes throughout, including a private balcony! Beautiful flooring flows throughout the kitchen and living room that also showcases clean lines with a fresh look and feel. The kitchen amenities are awesome including a nicely sized center island, stainless appliances, breakfast bar seating, loads of cabinetry and ample counter space. Youll also enjoy an abundance of built-in cabinet lighting, as well as a separate laundry room and full bathroom just off of the kitchen. 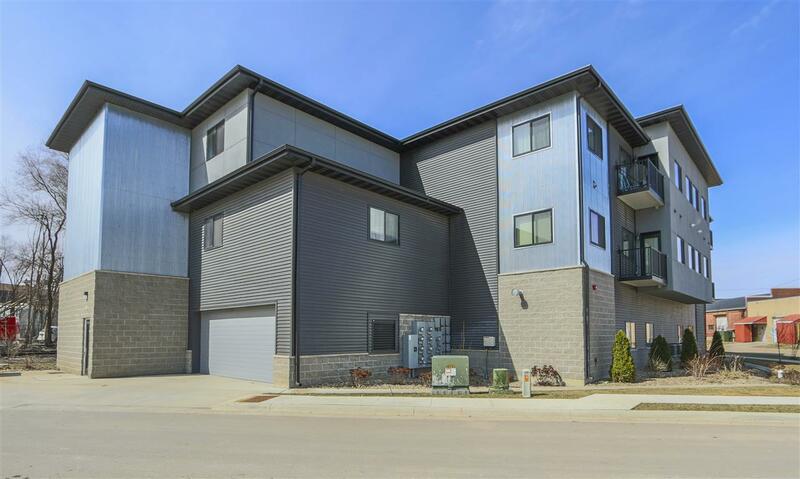 Throughout the rest of this incredible condo, you have a nice private master suite with walk-in closet and full bathroom, along with a second spacious bedroom. Other amenities youre sure to enjoy include under building heated parking with two stalls and short access to trails, shopping and more! 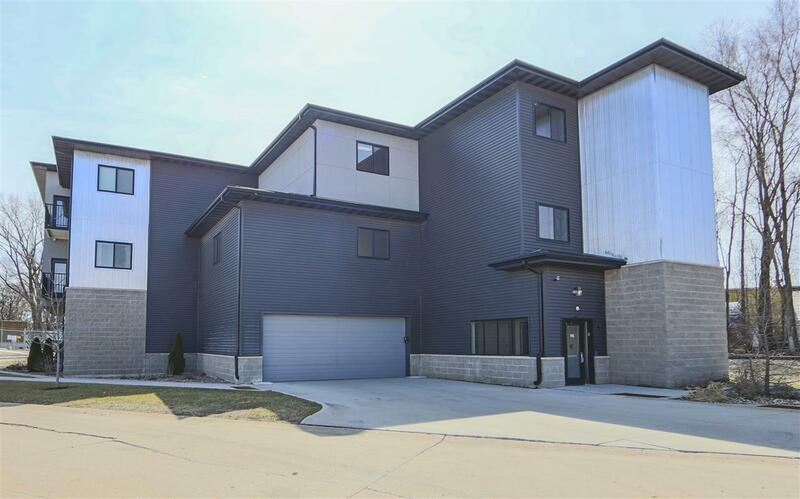 This amazing condo wont last long! Dont miss out on this rare find! The lifestyle is worth it! Listing provided courtesy of Amy Wienands of Amy Wienands Real Estate.